(TibetanReview.net, May25, 2018) – The United States, Canada, France, the European Union, the European Parliament and more human rights organizations have issued statements over May 22-23, criticizing China for imposing a five-year jail sentence May 22 on Tibetan language rights activist Tashi Wangchuk. The 33-year-old shopkeeper in Yushu Prefecture of Qinghai Province was tried on Jan 4 in a four-hour hearing, accused of defaming the Chinese government for asserting the Tibetan people’s rights to study and use their own language as guaranteed by China’s constitution while speaking with Western journalists. He has been “found” guilty of “inciting separatism”. Also, Federica Mogherini, the High Representative of the European Union for Foreign Affairs and Security Policy/Vice-President of the European Commission, said in a statement May 23 that the European Union expected China to respect the right to freedom of expression of all citizens as recognised by China’s Constitution and in line with China’s international law obligations and demanded the immediate release of jailed language rights advocate of Tibet. Likewise, expressing concern over China’s harsh sentencing of Tibetan language rights activist Tashi Wangchuk, Antonio Panzeri, Chair of the European Parliament’s Subcommittee on Human Rights, issued a statement May 22, calling on China to release him as per an official resolution passed by the European Parliament this January. “Mr Tashi Wangchuk undertook fully legitimate work advocating for the linguistic and cultural rights of Tibetans, as it became known through a documentary film published by the New York Times,” the statement said. Also, the Canadian embassy in Beijing also called for immediate and unconditional release of Tashi Wangchuk in a statement May 23. France also issued a statement May 22 on its government website, expressing regrets for the five-year prison sentence handed down to Tashi Wangchuk by the Yushu Intermediate Court for inciting separatism. It said Tashi Wangchuk had played a key role in protecting the Tibetan language under the laws of the People’s Republic of China. PEN America called the conviction of Tashi Wangchuk both an unjust sentencing and an attack on Tibetan language rights. “This result is a manifestly unjust sentence against a man who has committed no crime. It is also an assault on peaceful Tibetan language rights advocacy,” said Summer Lopez, Senior Director of Free Expression Programs at PEN America. 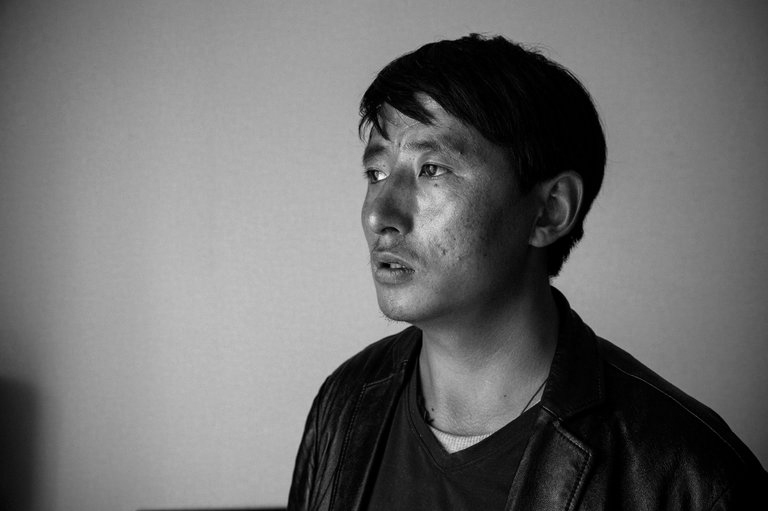 Tashi Wangchuk was taken into custody on Jan 27, 2016, two months after his criticism of local officials for illegally neglecting and marginalizing the Tibetan language featured in a New York Times video and an accompanying article. He called for Tibetan language education in schools in Tibetan populated areas.